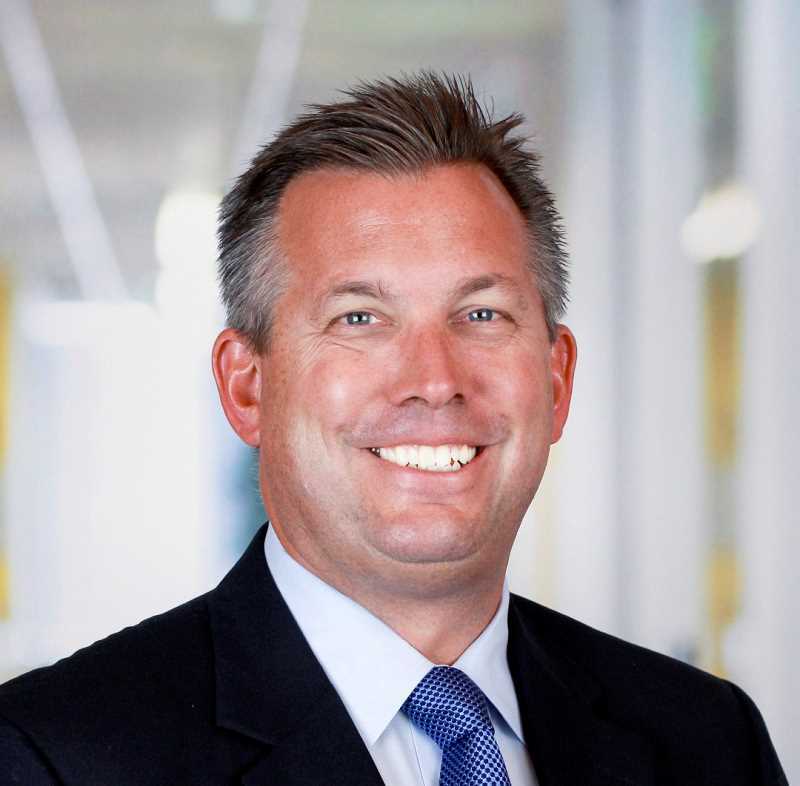 Ernst & Young LLP, a global assurance, tax, transaction and advisory service provider, has appointed Brandon Bridwell as managing director in Portland. He will be responsible for continuing to develop EY's relationships with community, government and business leaders across Oregon and southern Washington and will work with the leadership team of EY partners in Portland to foster a culture of exceptional client service. Bridwell brings to his new role more than 25 years' experience serving global clients, with a focus on building trusted executive stakeholder relationships and aligning with their strategic agendas. He has been with EY for more than a decade. He succeeds Peter Doubleday, who will retire June 30 after a career spanning more than 30 years with EY. Bridwell lives in Lake Oswego with his wife and college-bound children. He earned a bachelor's degree in business administration from Arizona State University. Local writer Maggie Stuckey will break down the process of creating and submitting an effective proposal for a nonfiction book in a presentation taking place from 7 to 8:30 p.m. June 26 at the Lake Oswego Public Libary, 706 4th St.
She will guide attendees through the elements of a good proposal, how the submission process works and what agents and editors are looking for. Sarah Wang, founder of Goodmoon Adzuki Bean Bars, has announced that the bars are now available in New Seasons and Market of Choice plus available online as a monthly subscription. Inspired by the traditional Asian mooncake, the bars provide lasting energy, are high in antioxidants, protein rich and low in sugar. The company is offering $16 bars for $31.50. Visit thegoodmoon.com or call Wang at 503-893-4599. The bars will also be sold at the Lake Oswego Farmers Market. Lake Oswego-based Stickmen Brewing Co. will participate in the 12th-annual Cheers for Belgian Beers Festival taking place June 1 and 2 at the North Warehouse, 723 N. Tillamook St. in Portland. More than 70 breweries will take part in the competition, using the same primary yeast strain — Precious — a classic Belgian yeast that features a very mild character balanced with moderate fruitiness. This year the brewers were also given the option to add a secondary aging strain, Suburban Brett, a yeast that "produces complex and balanced aromas of sour cherry and dried fruit," according to organizers. Stickmen Brewing Co. will send its Raison D'un Petit, a Belgian Dark Strong Ale fermented with the Imperial Yeast Precious strain and then aged for almost three months in Rex Hill Pinot Noir barrels with the Suburban Brett strain. Admission to the festival is $20 for one souvenir beer goblet and eight drink tickets. Purchase at MercTickets (https://tinyurl.com/yb2u8zp5). For a limited time use code c2bb18 for an advance discount. Cheers to Belgian Beers will take place from 1 to 9 p.m. Friday, June 1 and noon to 8 p.m. Saturday, June 2. Visit oregoncraftbeer.org/c2bb for more.